Very dark purple. Big and raw and blustering. Quite a bruiser! Very sweet and lively and classy with marked mulberry fruit. Very powerful with masses of tannins hidden away underneath too. 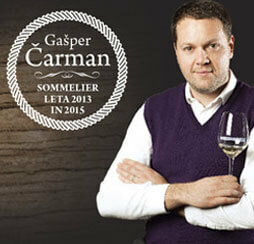 Well-integrated nose with both concentration and vivacity. Nicely balanced and behaved even without real nerve. Just a little stolid on the finish. Ch. Cantemerle's woodland setting is amongst the most beautiful of any château in the Médoc. It is located in the far south of the region, almost on the outskirts of the city of Bordeaux. It is the first major property on the Médoc Route des Châteaux, north of Bordeaux. Cantemerle has 94 hectares of vineyards, planted with Cabernet Sauvignon (60%), Merlot (30%), Cabernet Franc (6%) and Petit Verdot (4%). The wines are made under the guidance of consultant oenologist, Eric Boissenot, undergoing 12 months' ageing in French oak, of which 40% is new. 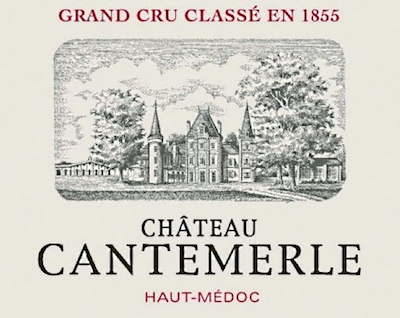 Cantemerle is a Cinquième Cru Classé, with approximately 400,000 bottles produced each year and a further 160,000 bottles of the property’s second wine, Les Allées de Cantemerle.